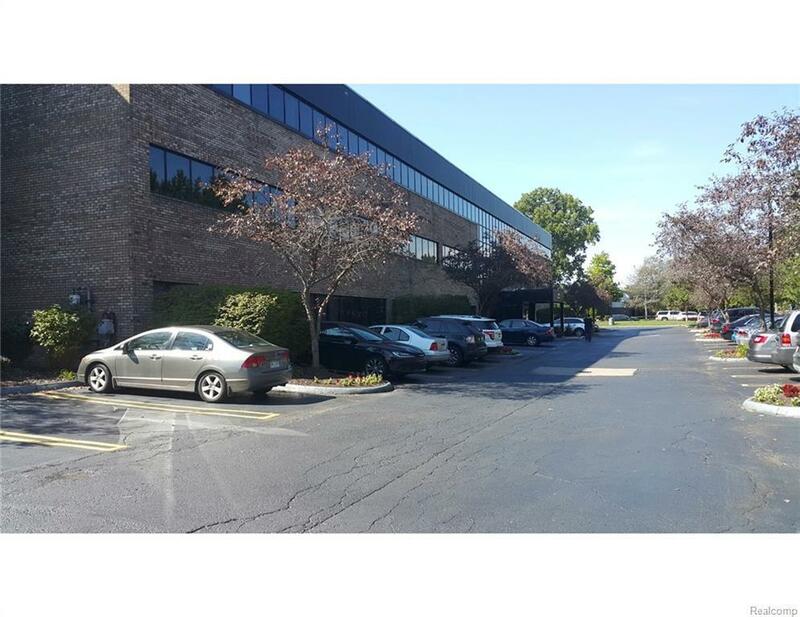 SUITE 280: 1,566 SF OF GENERAL OFFICE SPACE.COMPLETELY RENOVATED. CONVENIENT FREEWAY ACCESS VIA I-96 AND I-275. MONUMENT AND FACADE SIGNAGE AVAILABLE. EASY ACCESS AT TRAFFIC LIGHT. GREAT SYNERGY WITH MANY DIFFERENT PRACTICES IN THE COMPLEX. 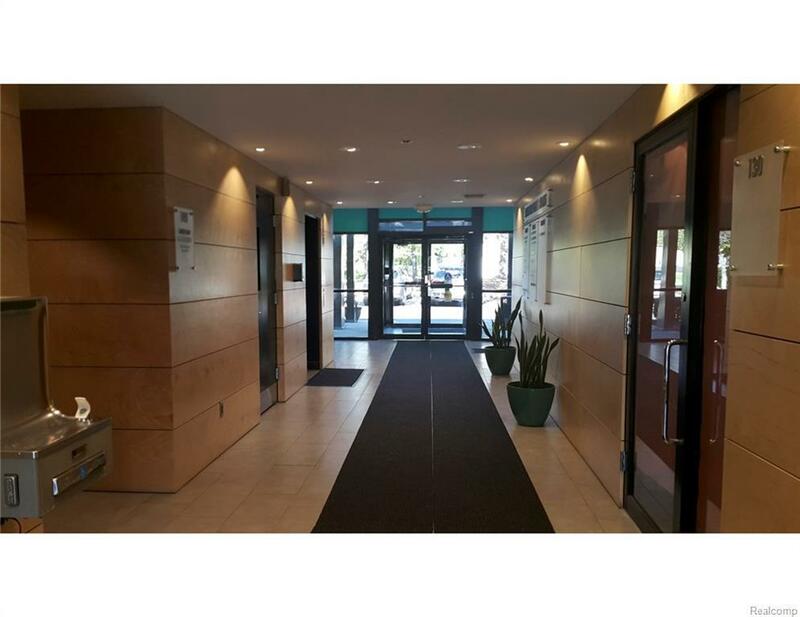 $10.00/SF/YEAR GROSS + ELECTRIC. LIMITED TIME - REDUCED RENTAL RATE ON AS-IS TERMS.